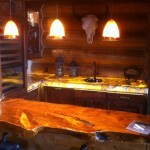 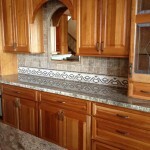 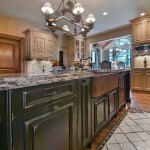 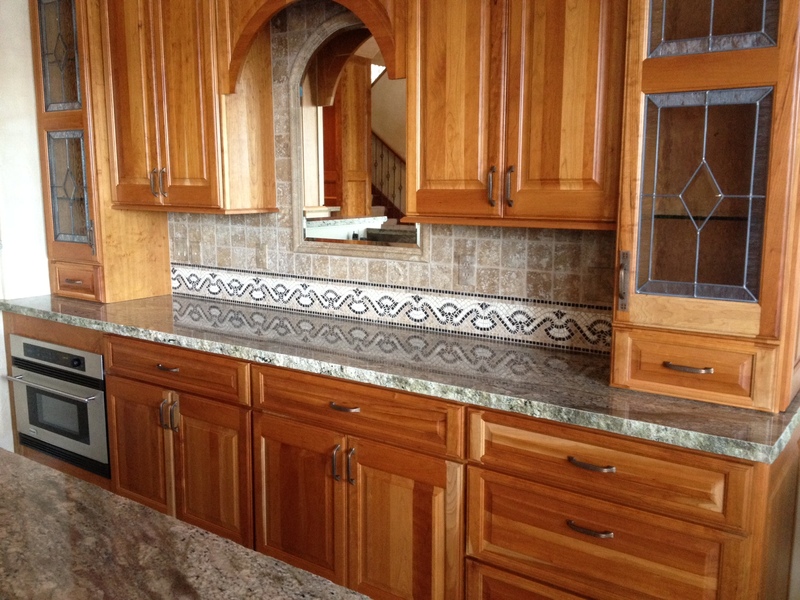 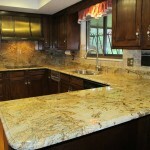 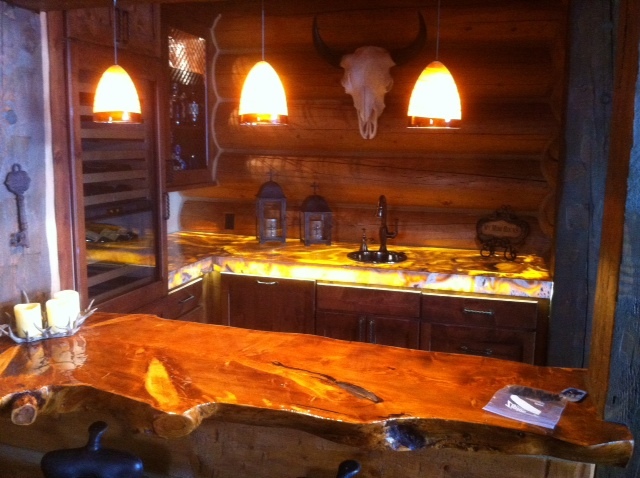 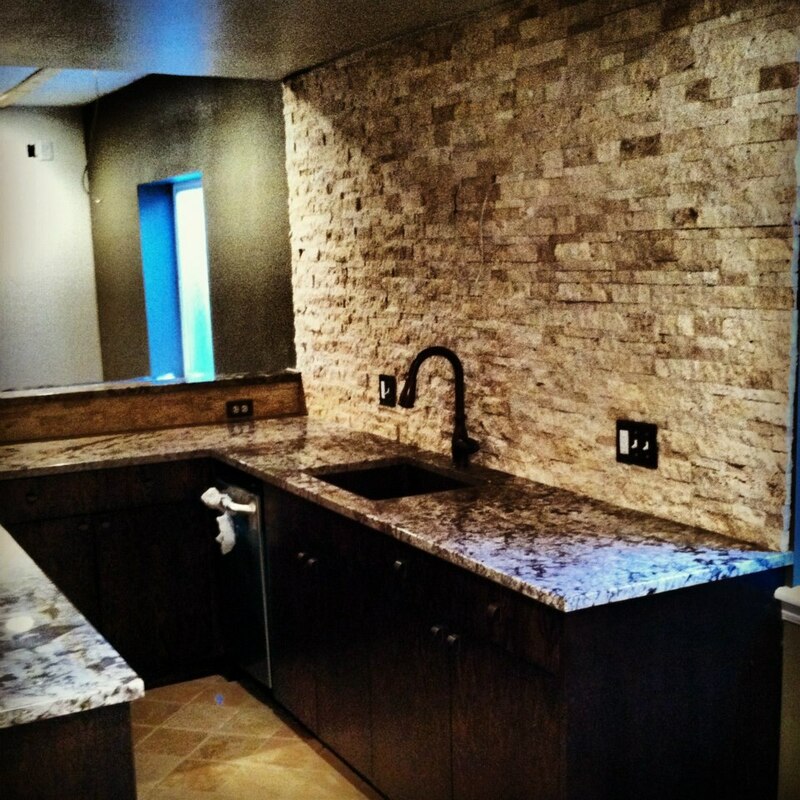 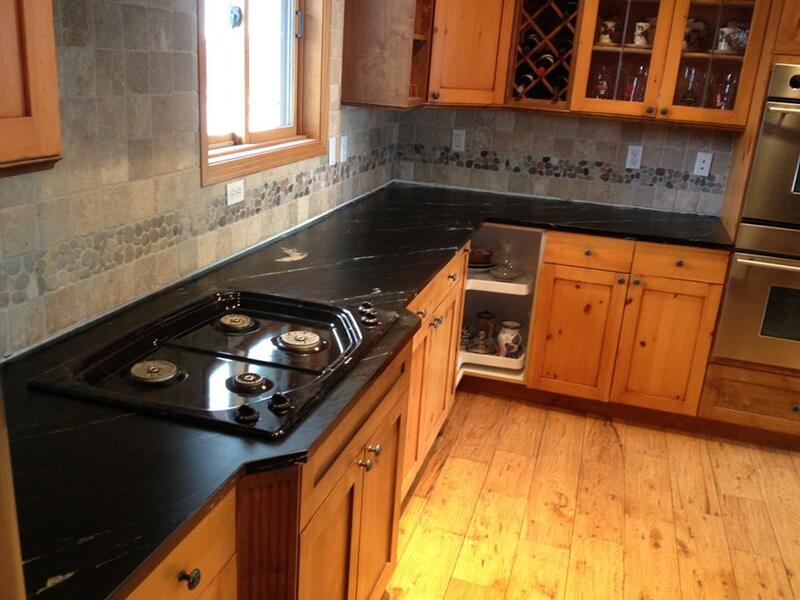 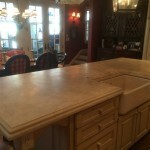 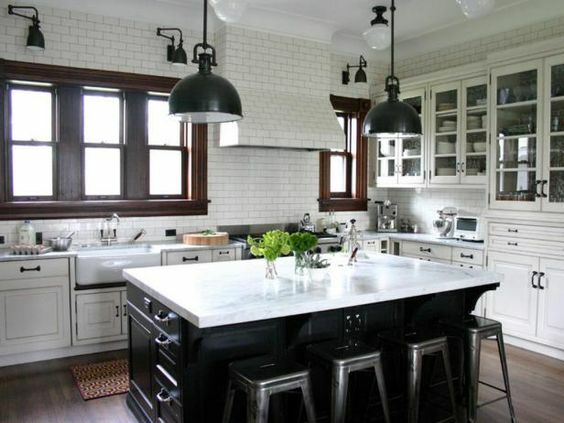 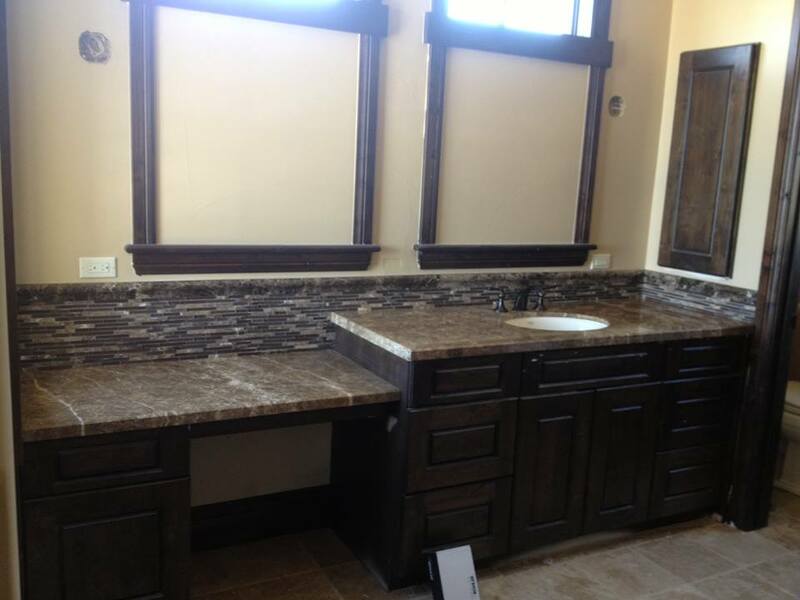 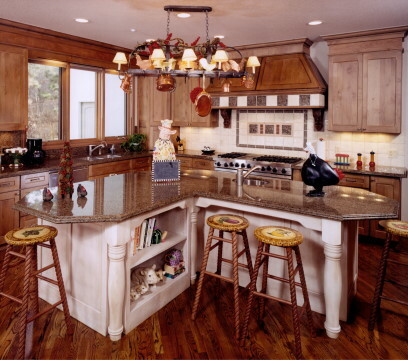 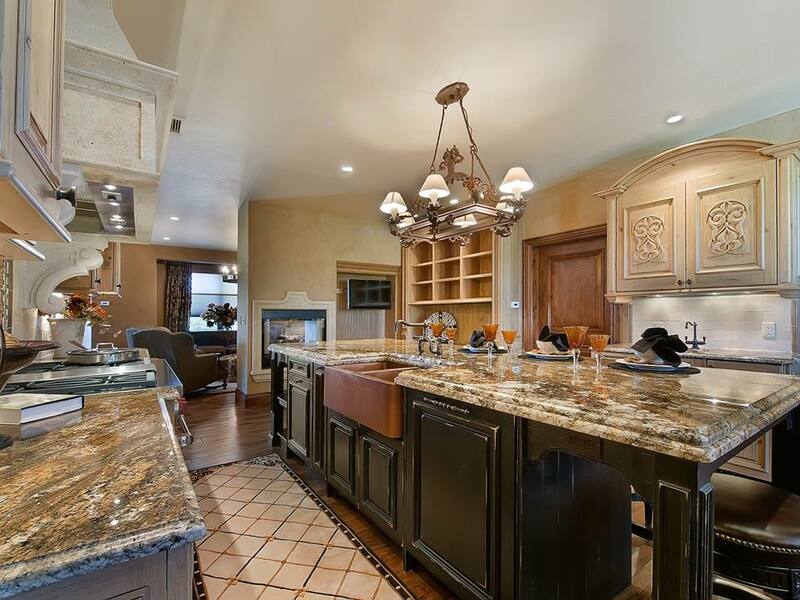 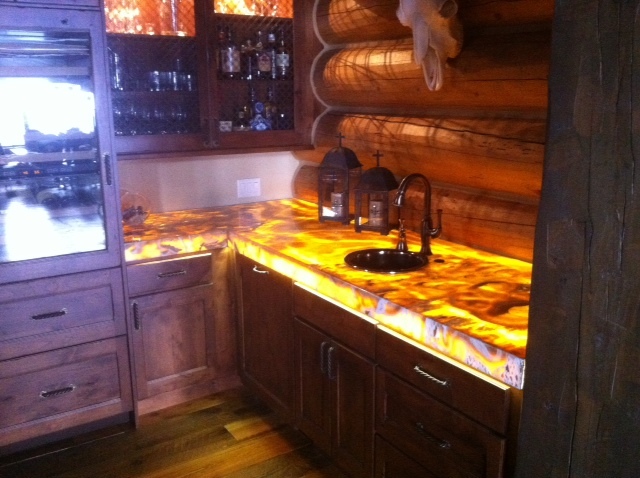 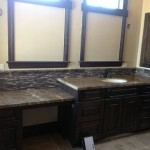 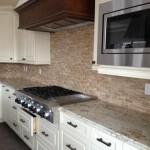 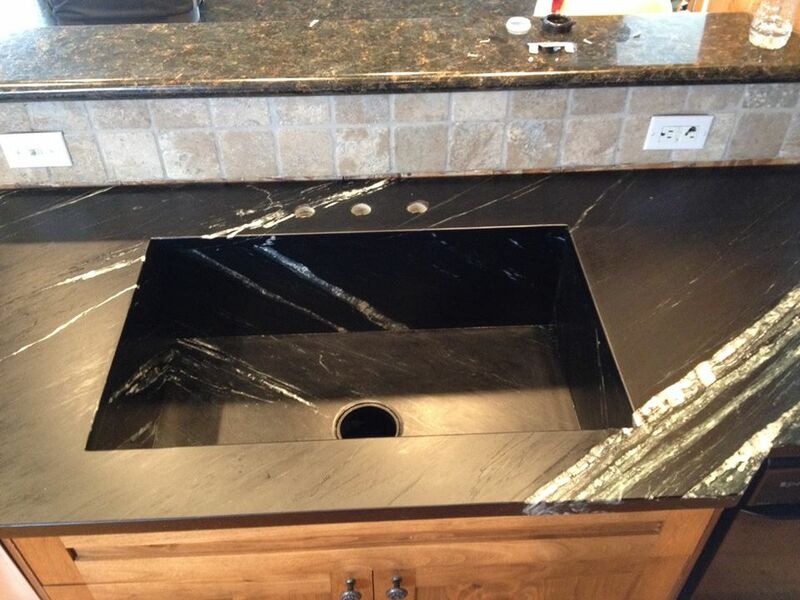 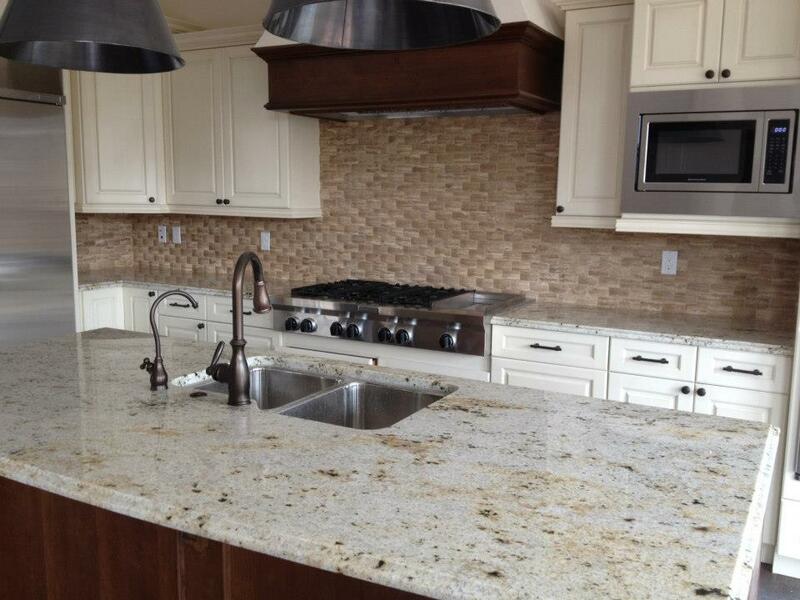 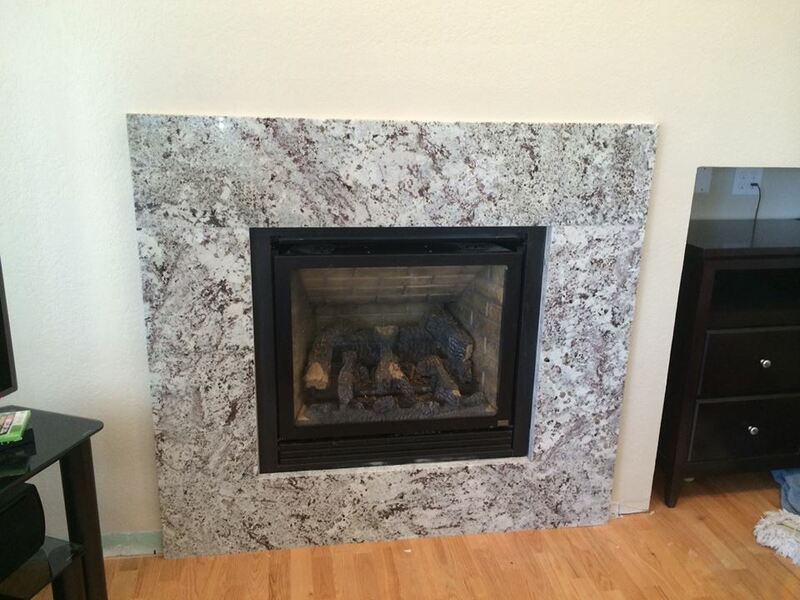 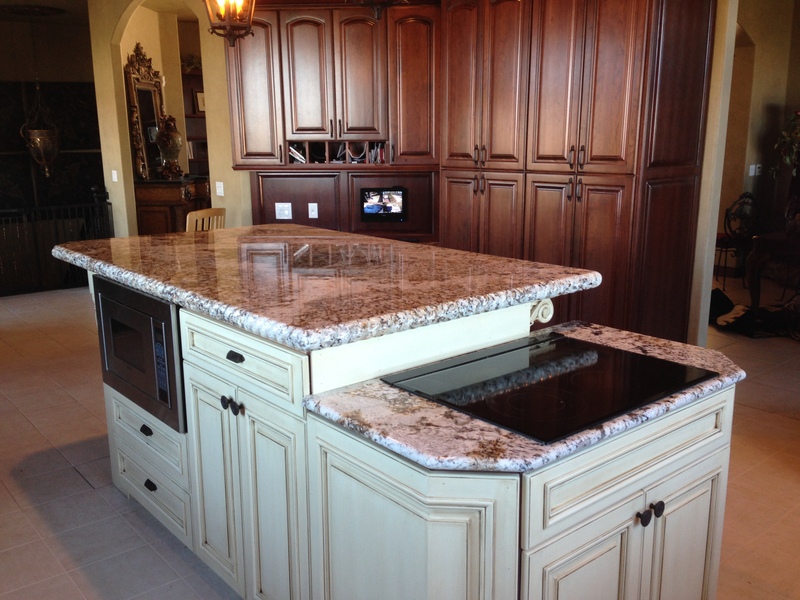 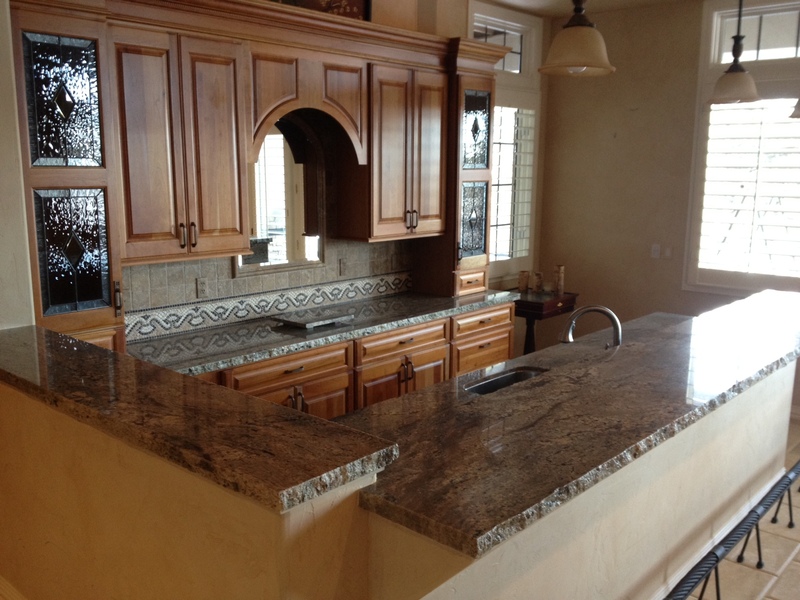 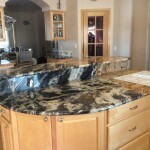 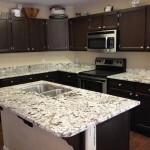 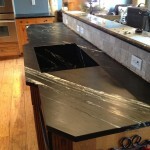 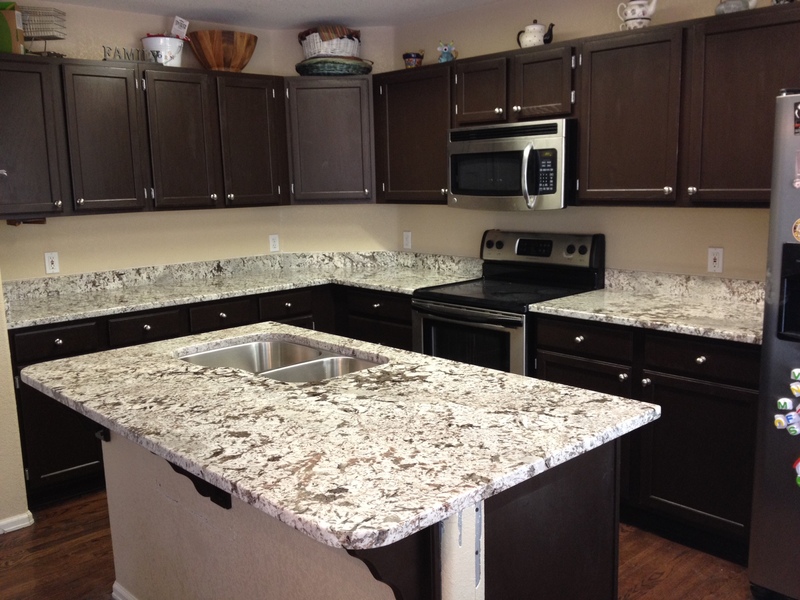 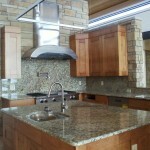 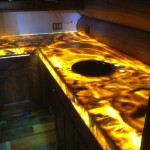 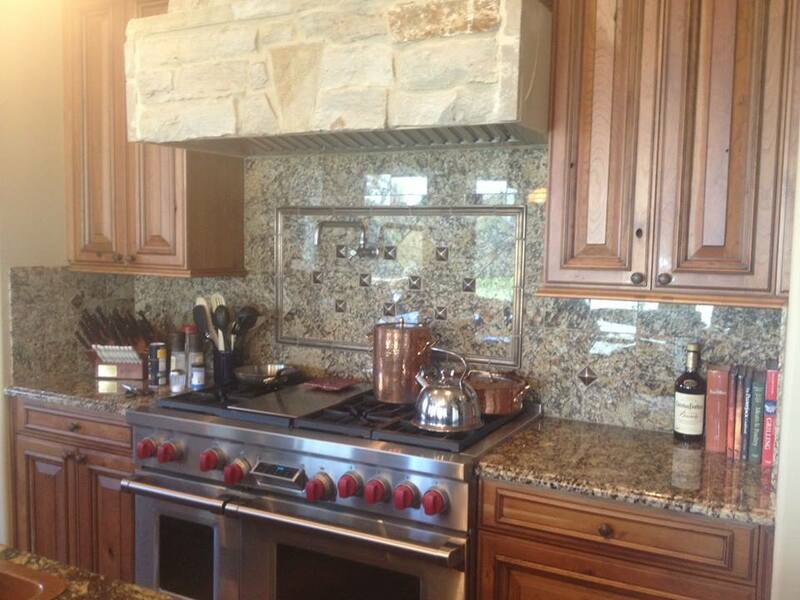 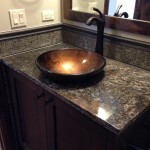 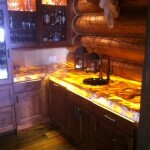 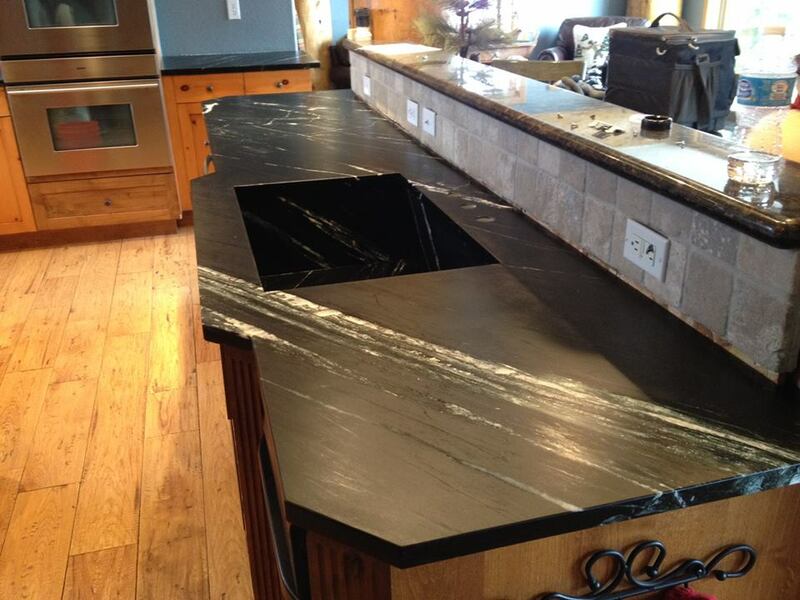 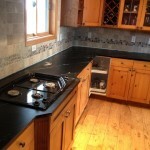 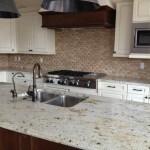 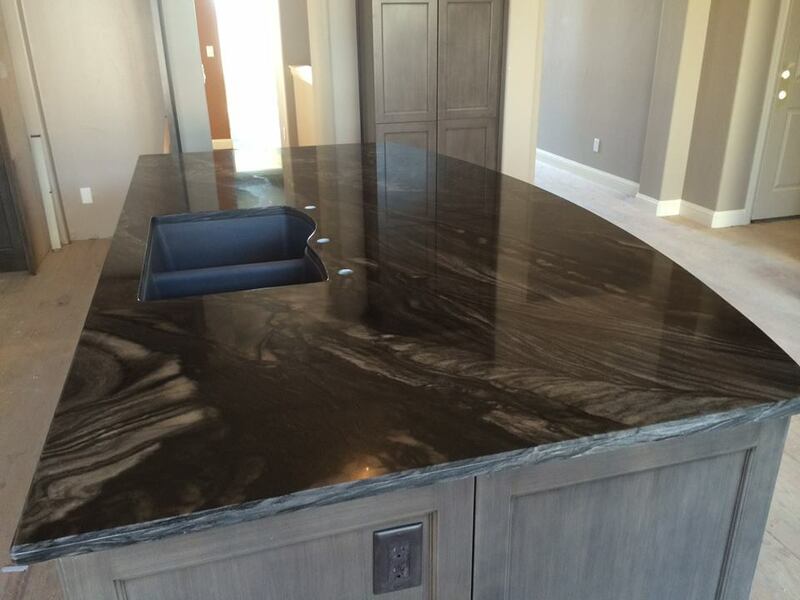 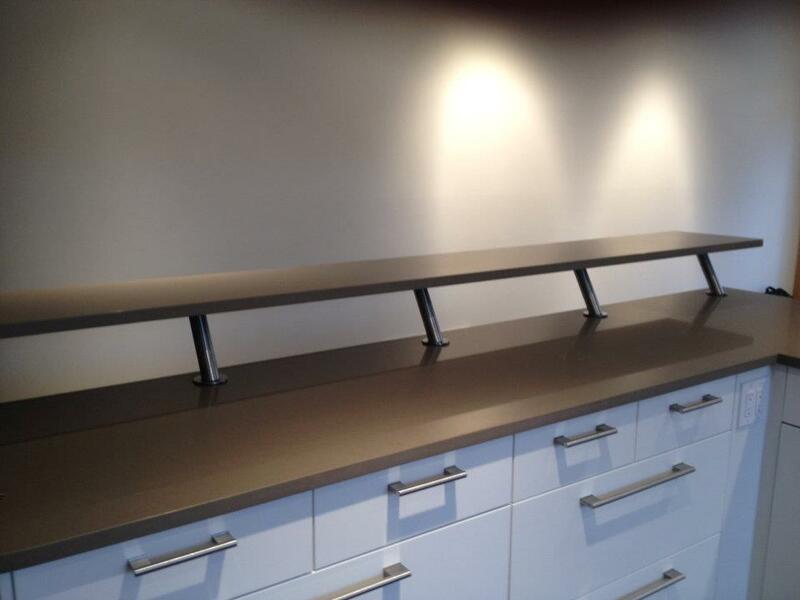 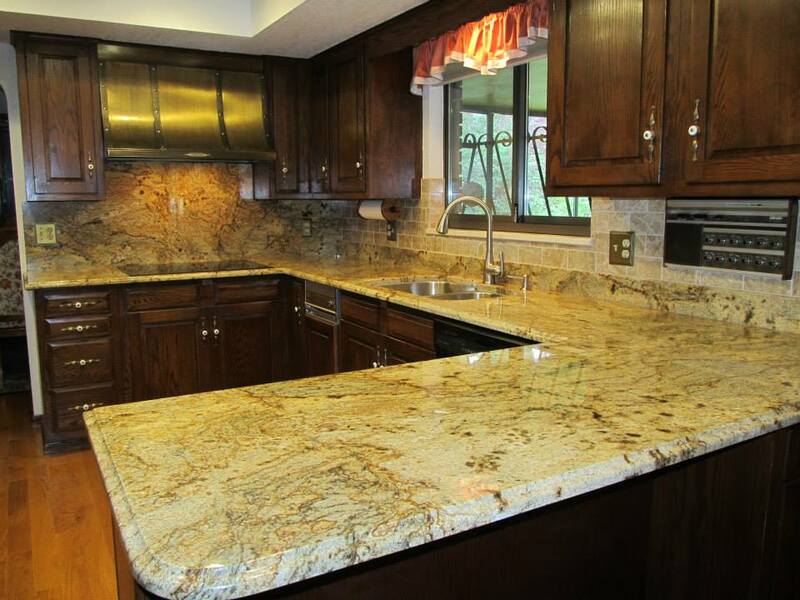 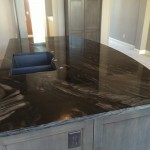 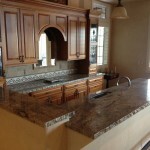 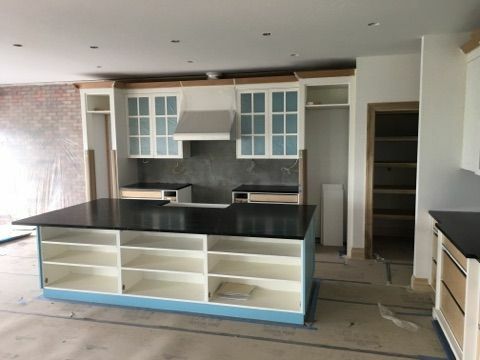 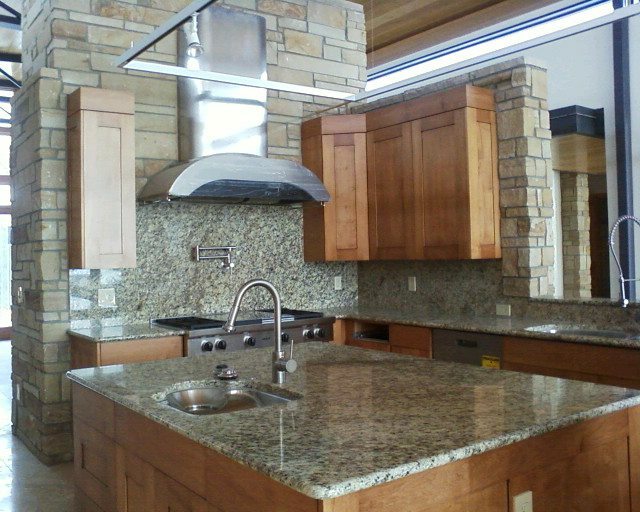 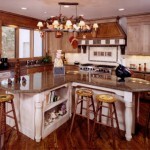 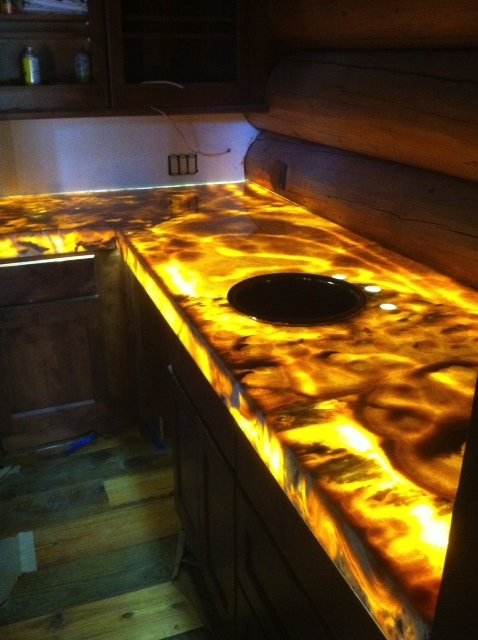 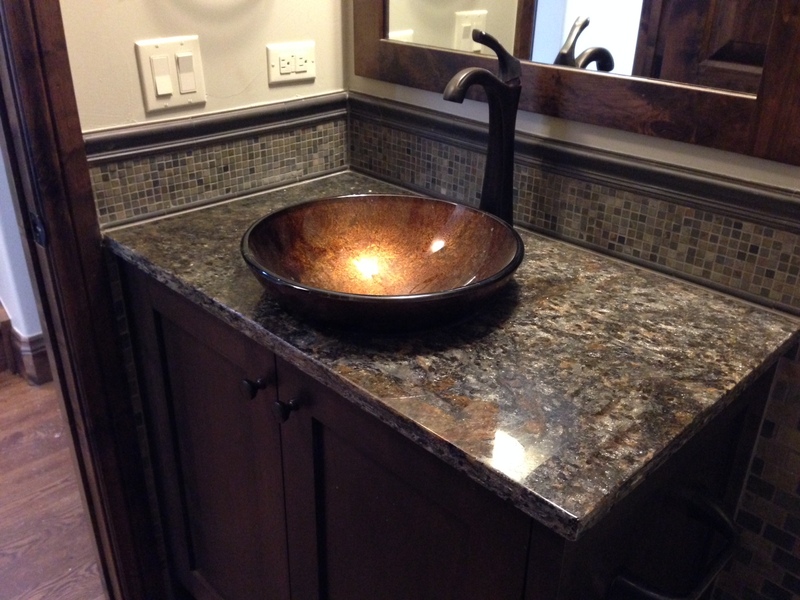 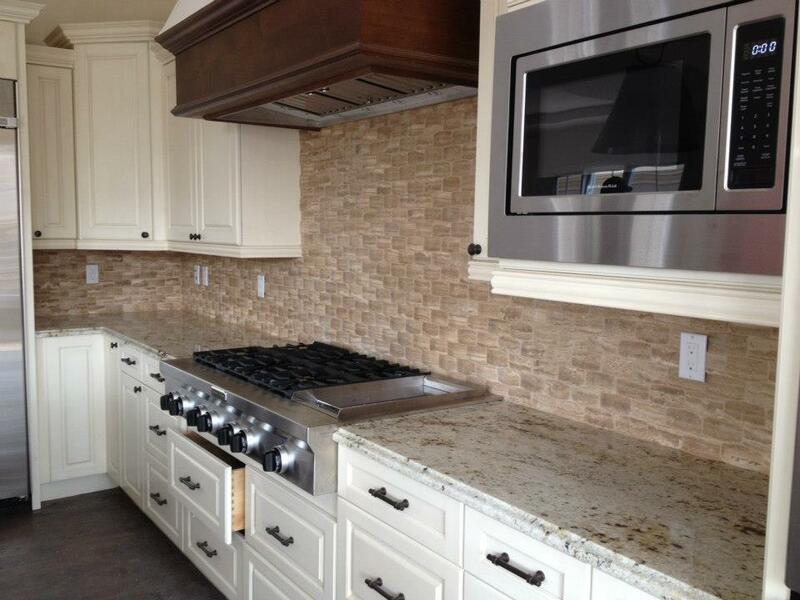 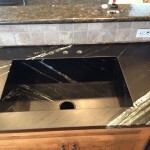 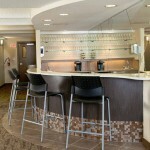 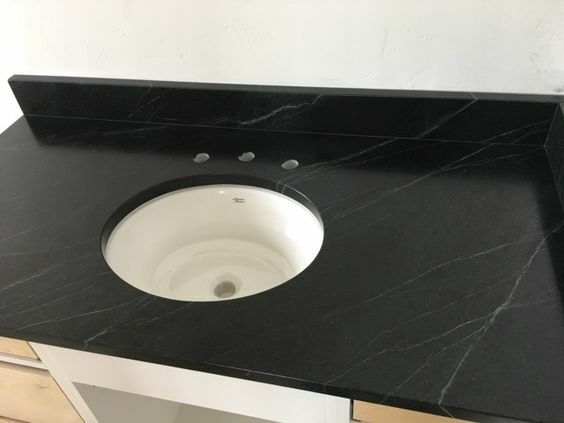 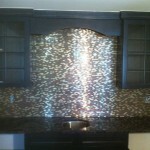 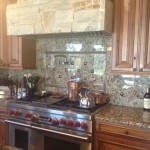 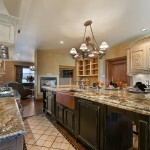 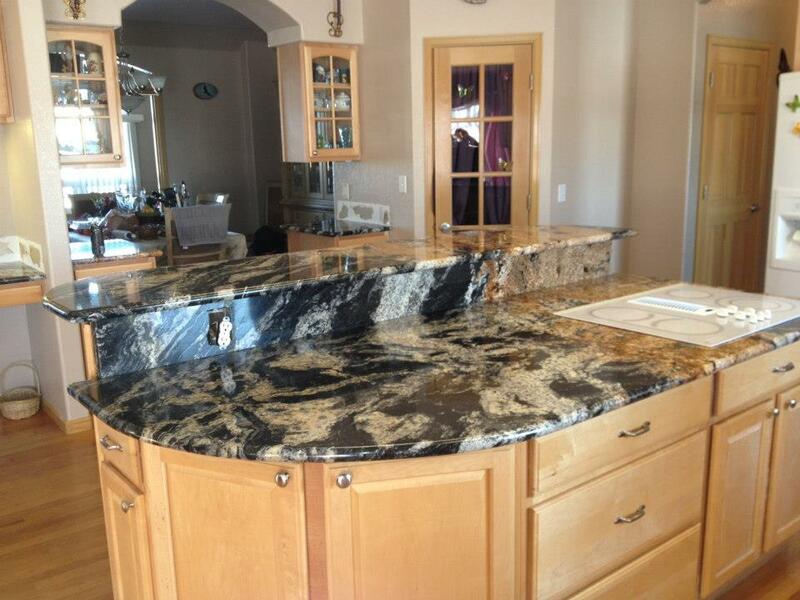 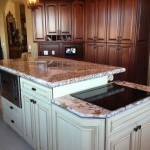 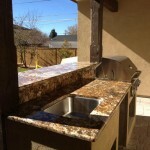 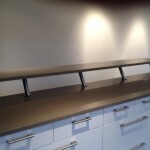 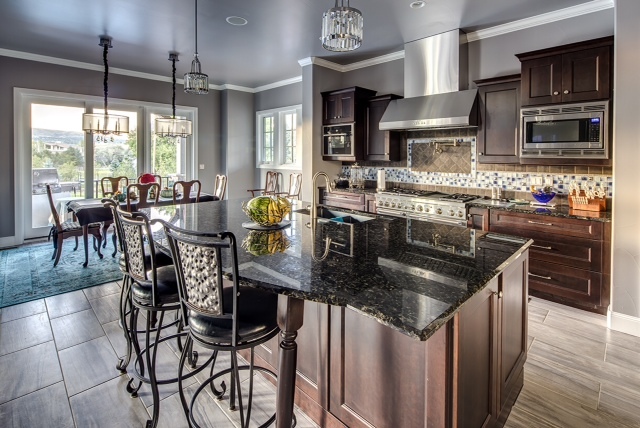 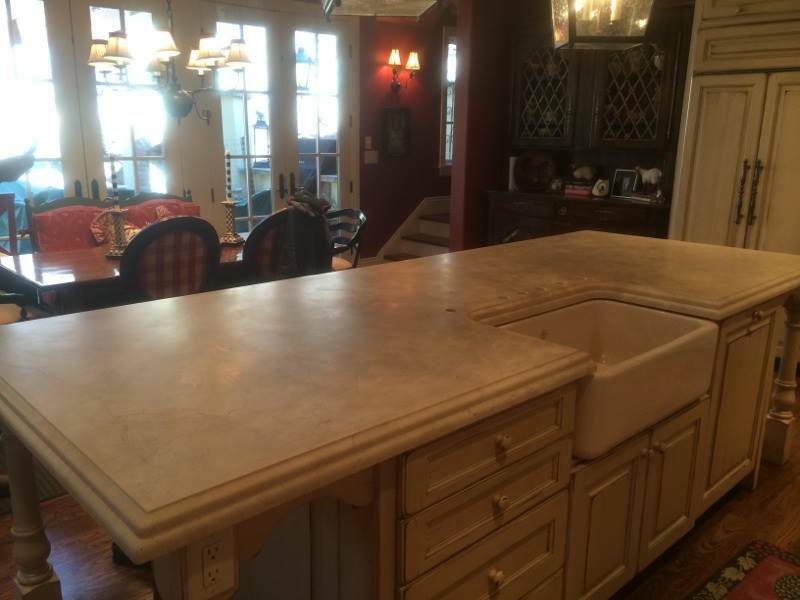 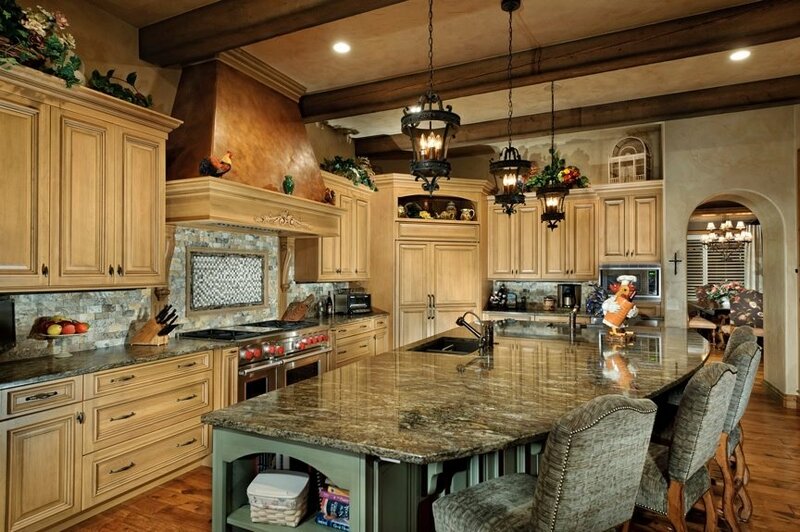 We specialize in custom countertop fabrication and installation, including granite, marble, quartz, limestone, travertine, and recycled glass countertops and flooring. 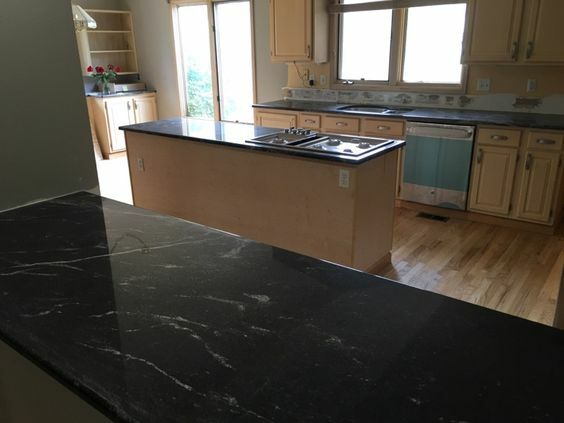 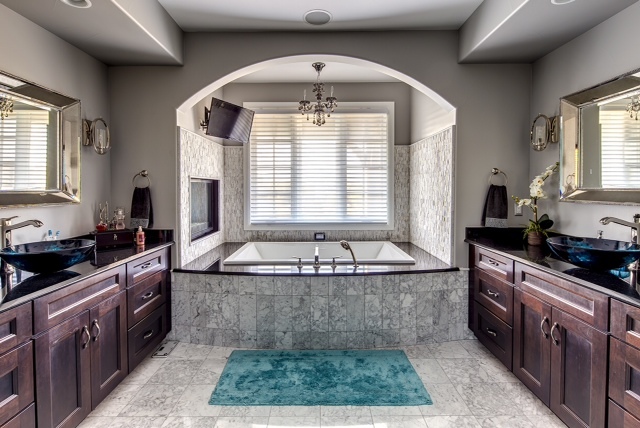 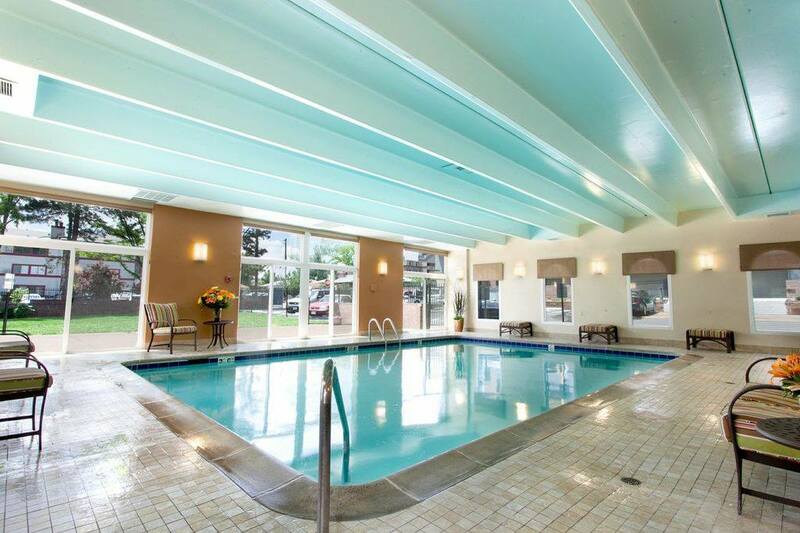 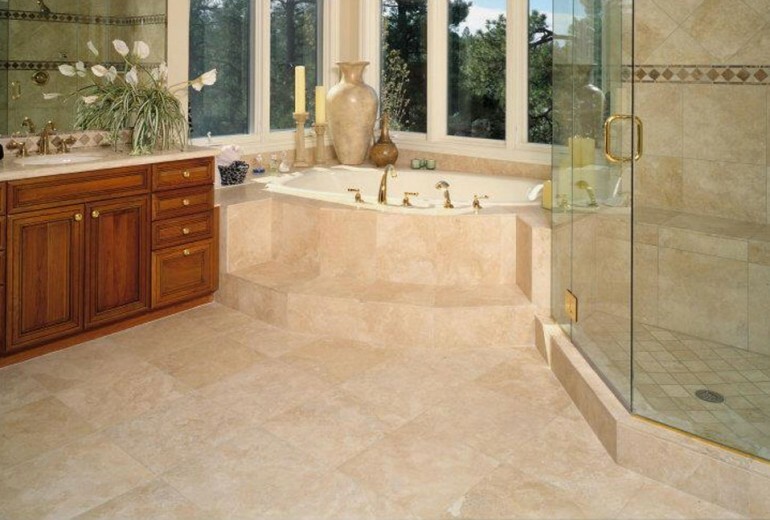 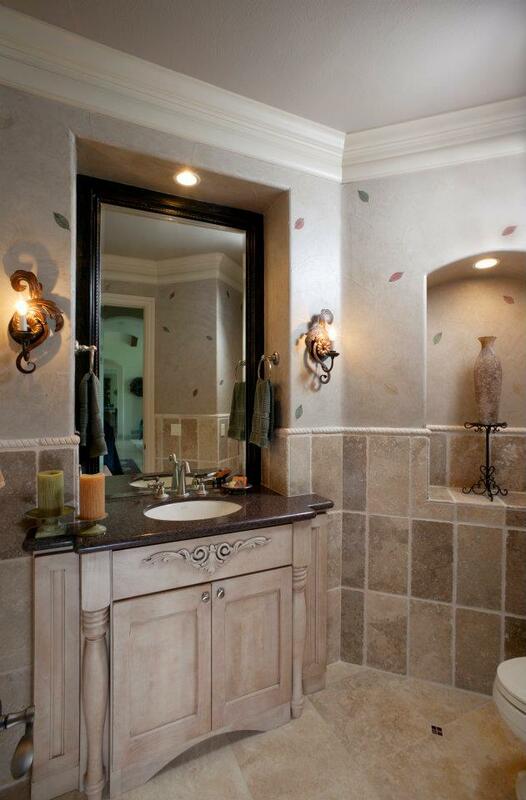 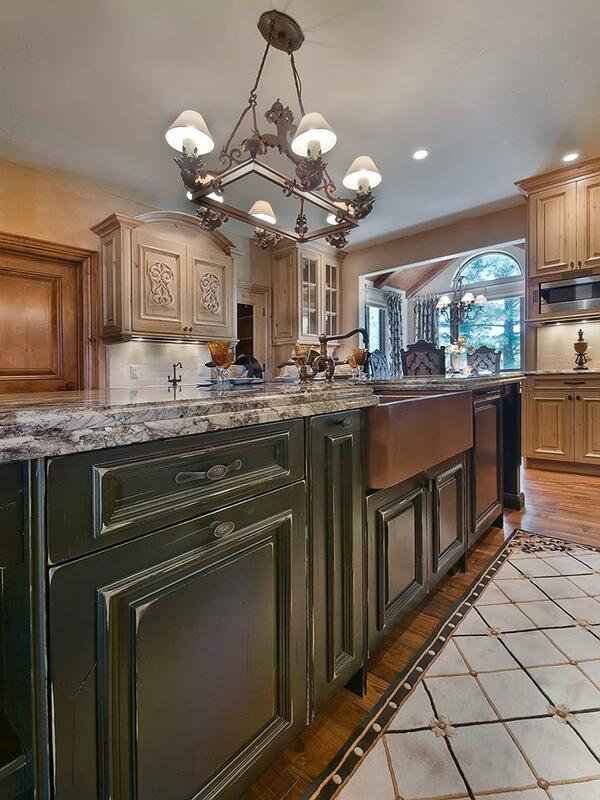 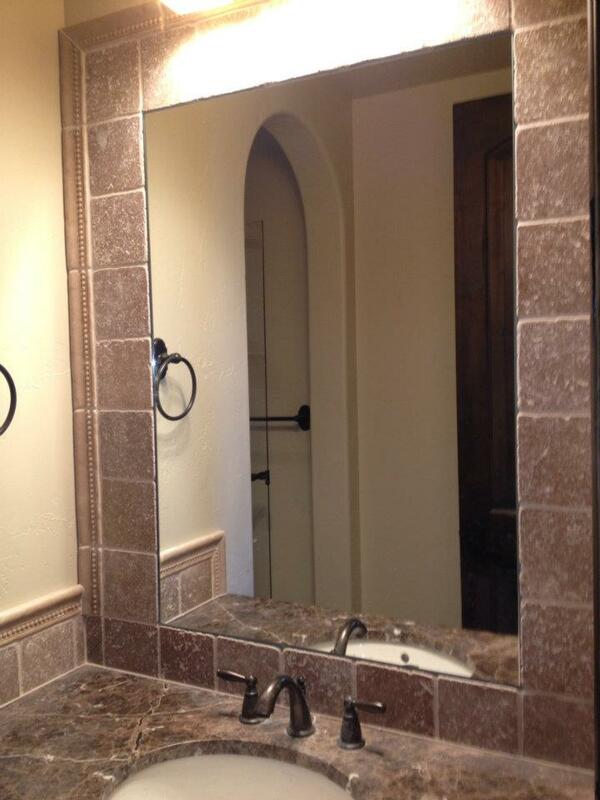 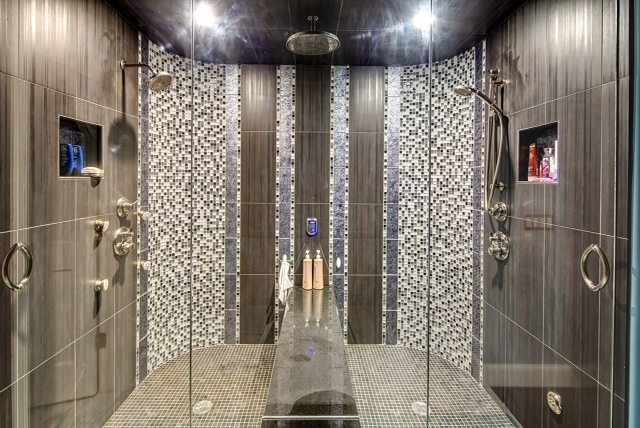 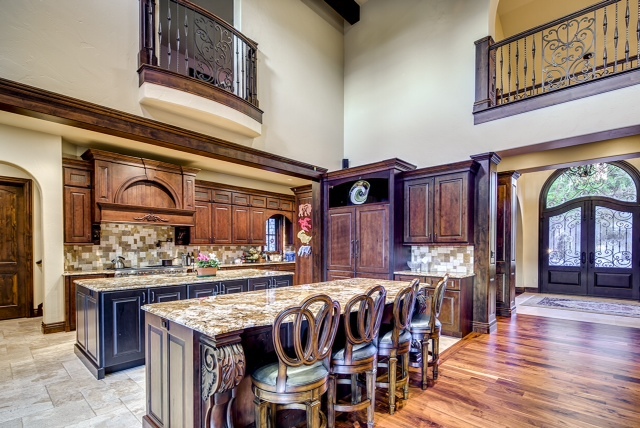 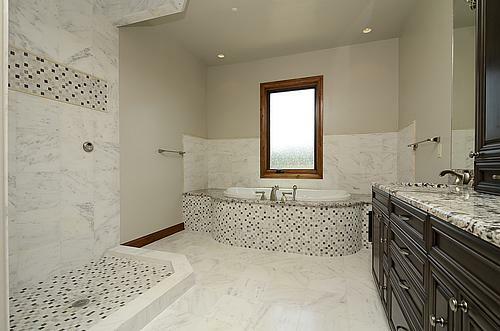 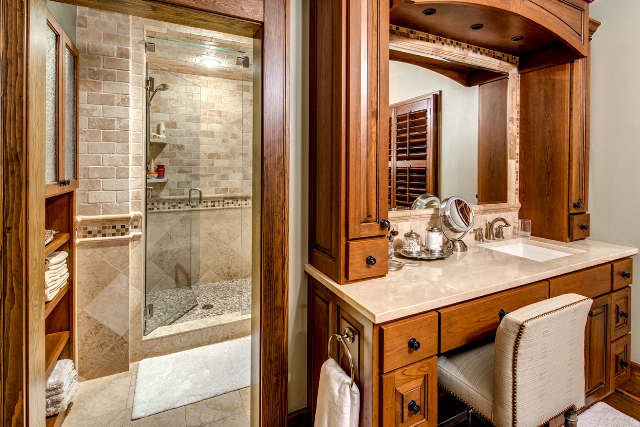 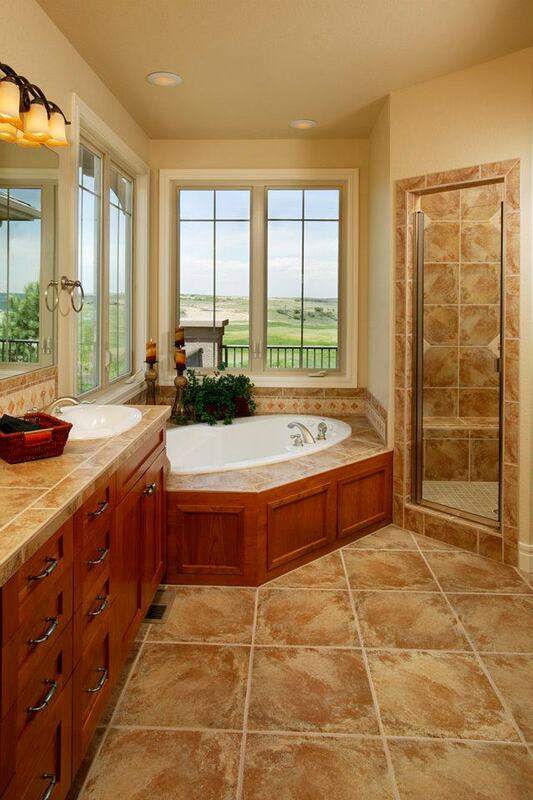 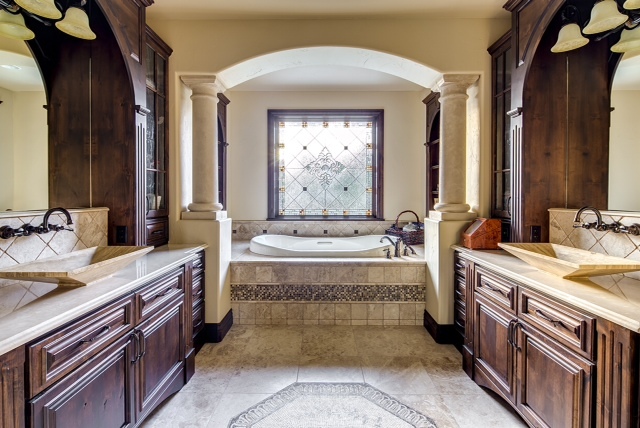 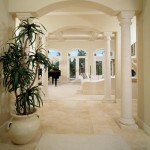 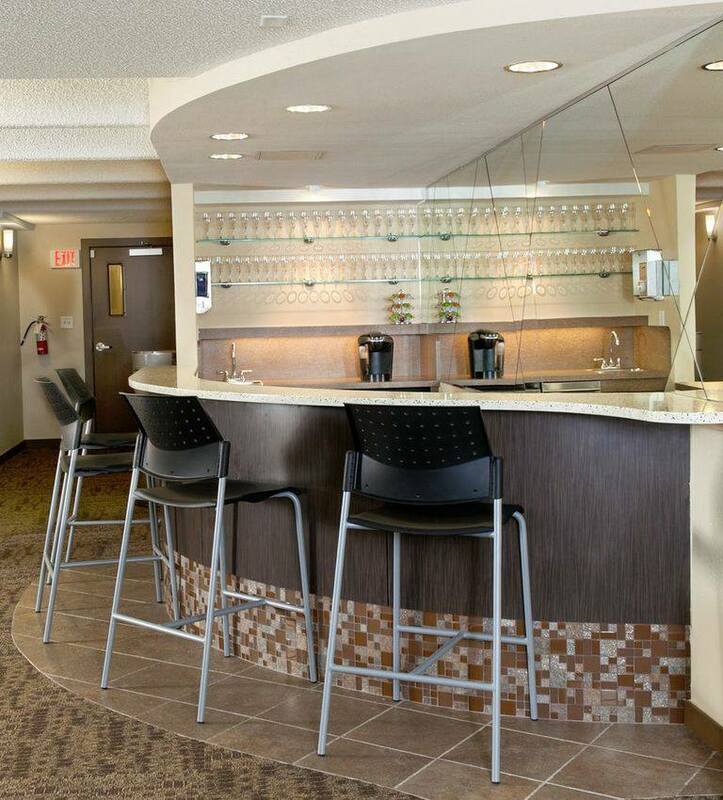 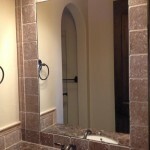 Check out our portfolio containing examples of our granite and marble floors, custom stone tile installation, countertops, porcelain and travertine tile installation and much more! 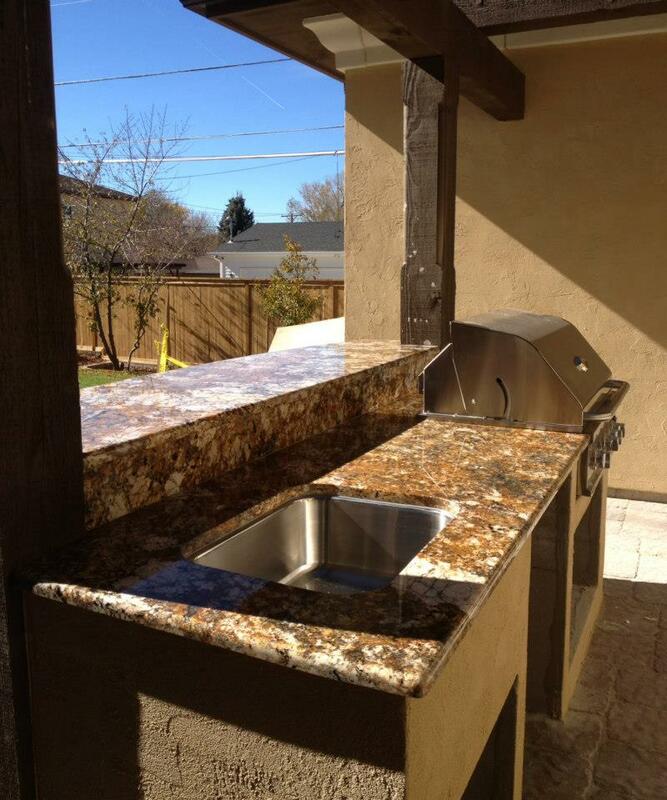 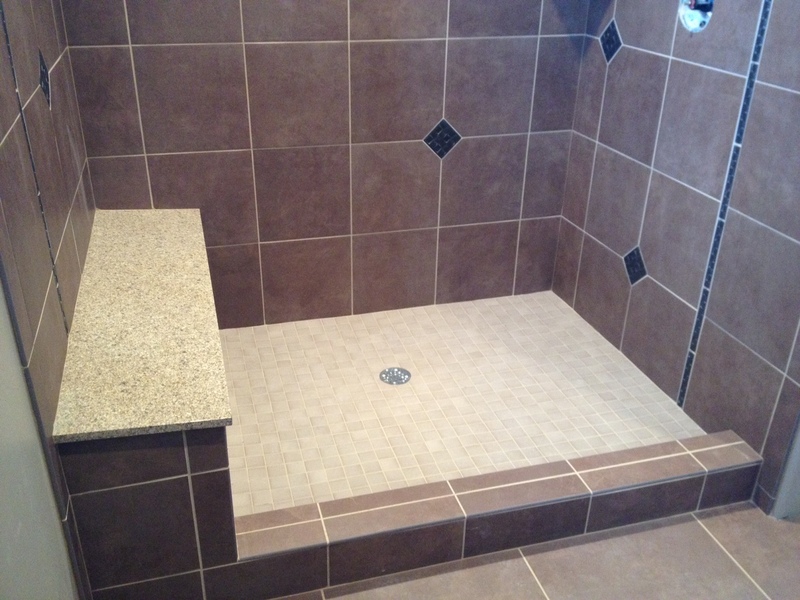 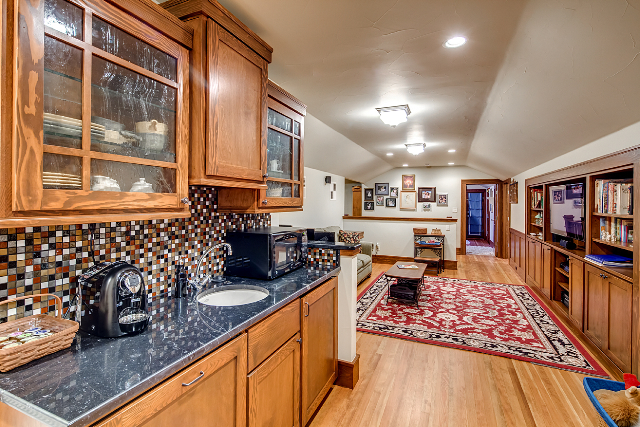 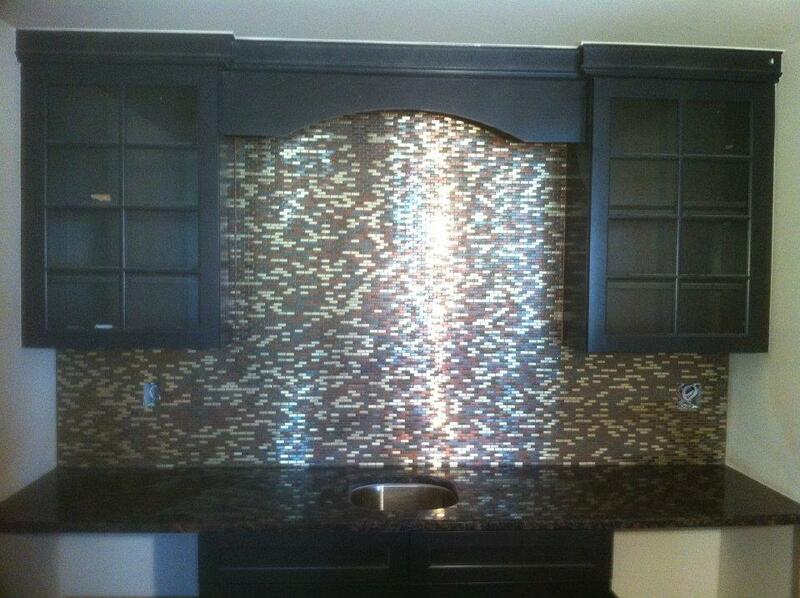 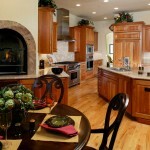 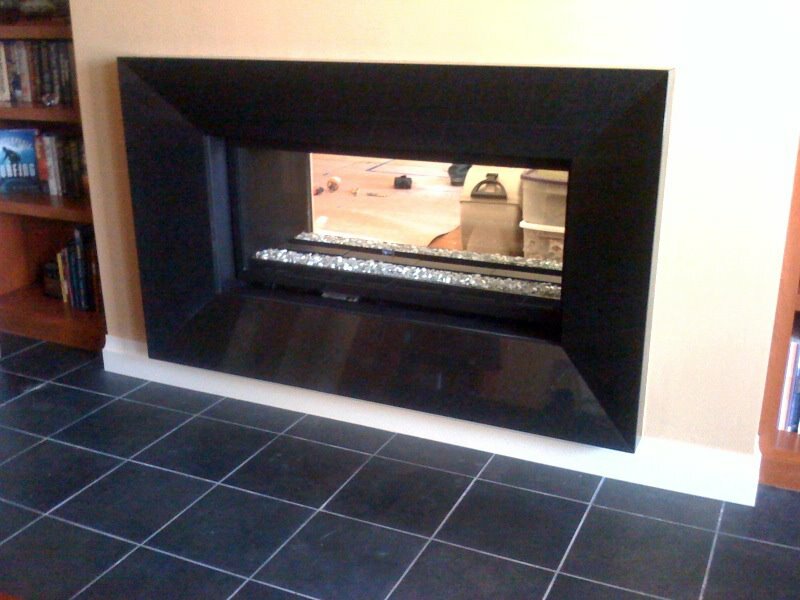 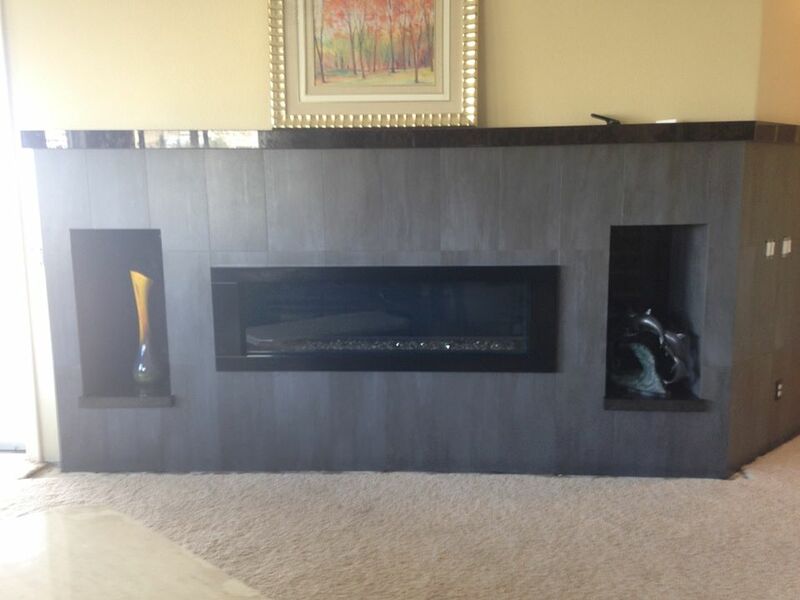 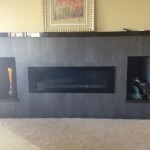 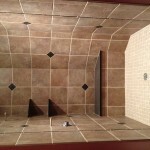 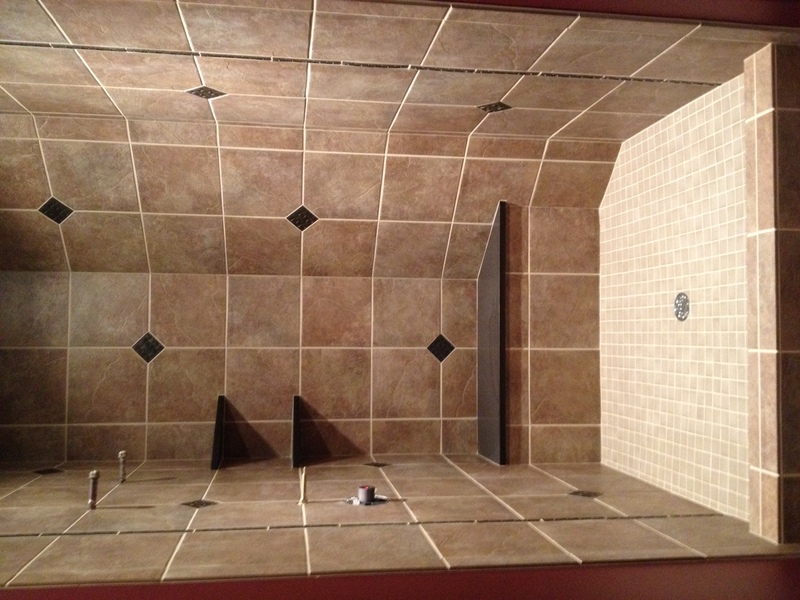 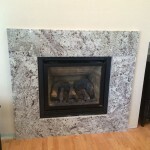 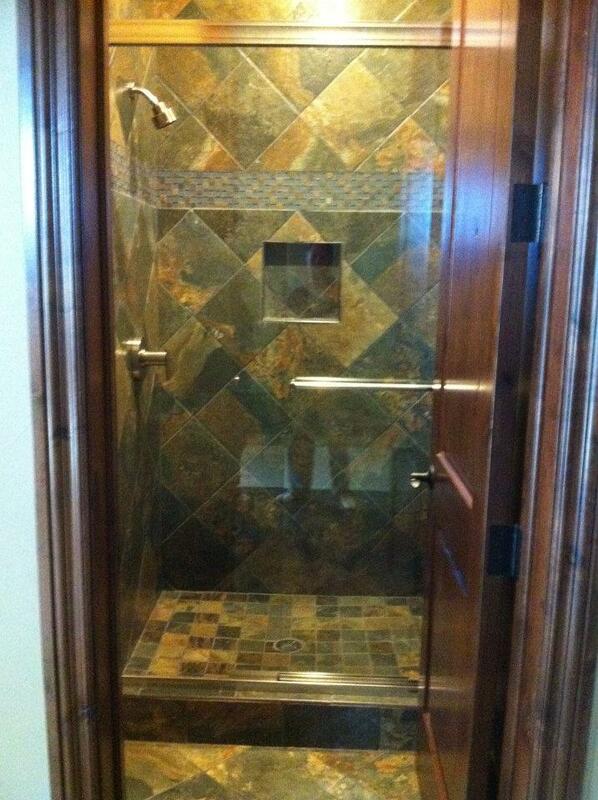 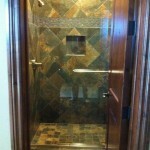 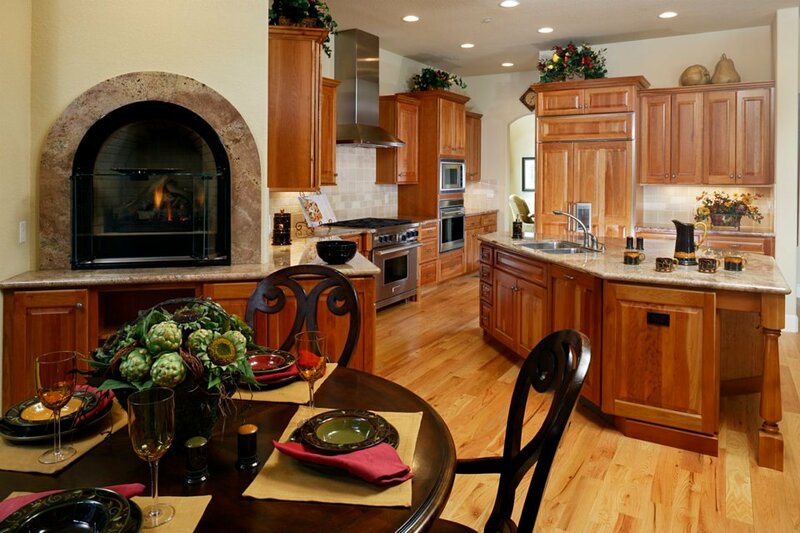 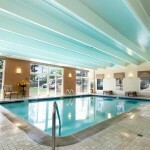 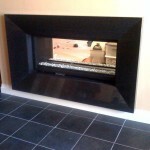 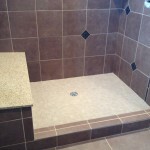 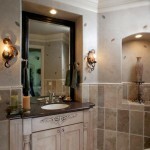 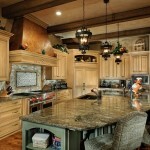 Call today at 303-733-2449 or contact us online to request a free estimate.